Long Island residents take great steps regularly to ensure their home is thoroughly cleaned. A clean home not just is a pleasant home to be in and to entertain guests in, but it also is a home that is safe and healthy for your family to live in. While you may vacuum your floor weekly or even several times per week, you may feel as though vacuuming is not cleaning your carpet as thoroughly as you would like. The fact is that vacuuming can extract dust, dirt and more on the superficial layers of the carpet, but it is not effective at extracting dirt that is in the lower levels of the carpet. This is dirt that can make your carpet look dirty, and it can also make your home a less clean and healthy environment to live in. 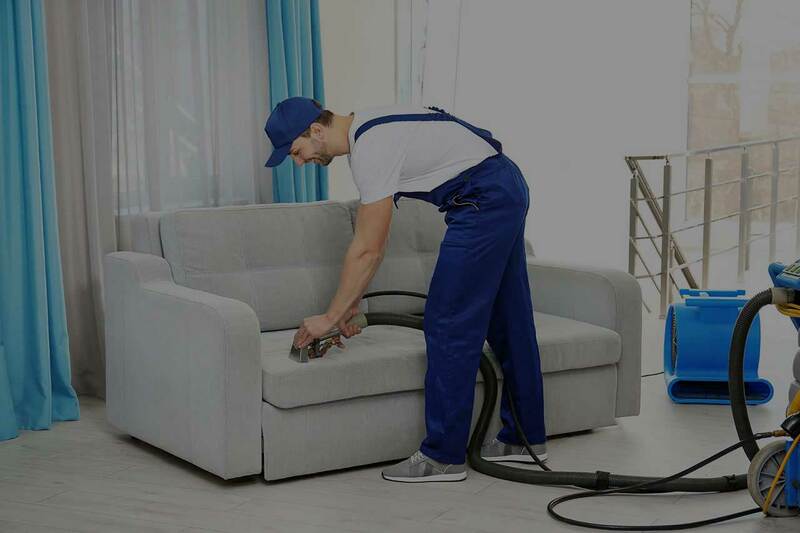 A professional carpet cleaning Long Island company like Green Choice Carpet Cleaning can remove the ground in dirt and other debris from your carpet that your vacuum cannot reach. Green Choice Carpet Cleaning Long Island offers two different cleaning services for carpets, and both are eco-friendly and safe for your home’s occupants. Steam cleaning is one option, and this option utilizes hot steam as well as a powerful extraction force to remove debris from the deepest levels of your carpet. While this is an effective cleaning method for thoroughly cleaning carpets, shampooing is more suitable for homes with heavily soiled carpet. If your carpet has tough stains or has not been steam cleaned in recent months, shampooing is a more thorough method of carpet cleaning. This process includes an eco-friendly cleanser that removes even the toughest stains from your floor. Both methods are safe for the environment, utilizing less water than other professional carpet cleaning services. They are also safe for homes occupied by those with respiratory conditions, young children and more. Many residents in the Long Island area want their carpets professionally cleaned, but they are not sure which cleaning method is best for their needs. Some local companies will make you guess which method is most suitable for your home, but Green Choice can provide you with personalized consultation through our in-home consultation service. A free consultation service can be scheduled at a time that is convenient for you. During this service, we will examine your carpet to determine if shampooing or steaming is best. A customized quote for the services needed will be provided to you. When you are ready to treat your home to a deeper level of clean than your vacuum can provide, you can schedule a time for in-home carpet cleaning service.